Want to start the year off right? Here is a range of topics you can tackle to make yourself a better Java developer from Java 11 to Spring 5.0. Hello guys, another year is approaching and it’s a good time to look back and retrospect what you have achieved in last year and what you could have done better. This will help you to create your goals for 2019. As a programmer, your biggest challenge is to keep yourself up-to-date. Technology changes very fast and you will see a new version of your favorite programming language and framework coming to every year. For Java developers, last, a couple of years has brought plentiful changes and posed a challenge with keeping up-to-date with new Java version every 6 months, Spring 5, Spring Security 5, and Spring Boot 2 etc. When I started 2018, I thought Java 9 was new and before I could finish learning Java 9 completely, Java 10 and Java 11 was already out. So, they came really fast but came with a lot of interesting features like var with local variables, API enhancements, GC improvement, Thread Local handshake and many more. I have documented them here and I am really excited to use those in 2019. Same goes with Spring framework and Spring Security, I didn’t know all the changes on Spring 4.0 and Spring Security 4.0, my project was still using Spring Security 3.1 and boom we now we have version 5.0 for both Spring and Spring security. 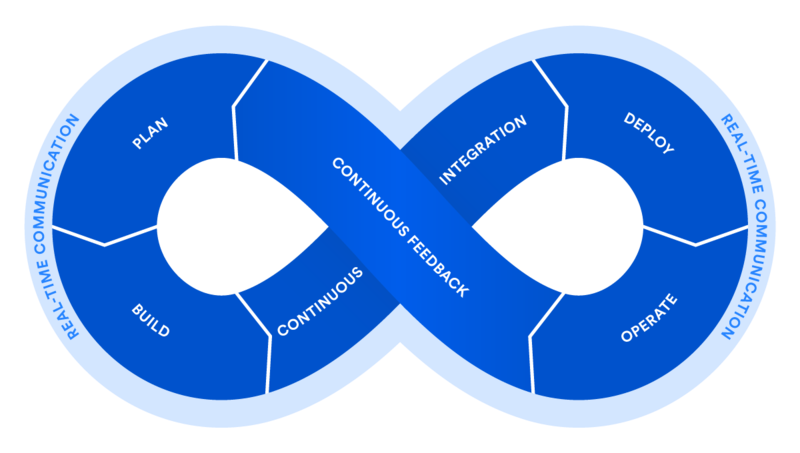 This is one area where I am seeing a lot of traction last year as more and more company are moving into DevOps and adopting continuous integration and deployment. DevOps is very vast and you need to learn a lot of tools and principles and that’s what overwhelm many developers but you don’t need to worry. I have shared a DevOps RoadMap which you can follow to learn and master DevOps at your own speed. 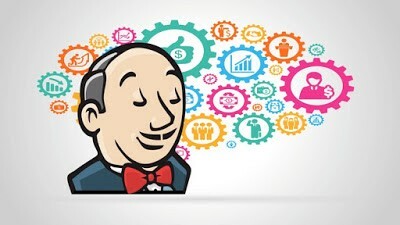 If you are looking for some awesome resources then Master Jenkins CI For DevOps and Developers is a great course to start with, particularly for Java developers. Git and Github have been around some time and while I have used Git in past with Eclipse, but I am yet to become master of Git on the command line. Why I haven’t mastered Git so far? Simply because I didn’t need it yet. I have occasionally downloaded projects from Github and run from Eclipse but I am still not so great with Git commands, particularly reverting changes and handling errors. Since now most of the companies are migrating their projects from SVN, CVS to Git, its high time to learn and master Git. I have recently purchased the Git Complete: The definitive, step-by-step guide to Git from Udemy on their last 10$ sale and this would be the first item to complete in 2019. If you are in the same boat and want to learn or improve your Git skill in 2019, do check out that course from Udemy, it’s very handy. 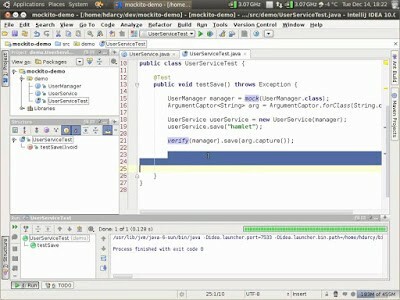 As I said, I am still learning Java 8 and many Java developers too. 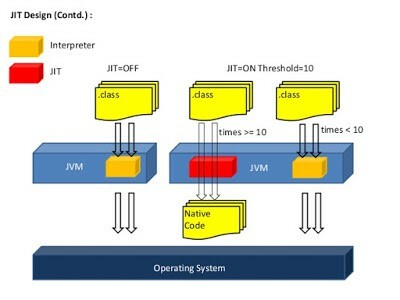 I will also spend some time learning new features of Java 9, Java 10, Java 11 in 2019 but for me, Java 8 is still a priority, until I moved to Java 11 which is another LTS release. 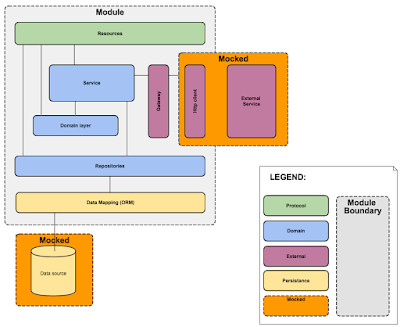 The JDK 9 brings a lot of goodies in terms of modules, Jigsaw, Reactive Streams, Process API, HTTP2 client, JShell, and API improvements like collection factory methods and I am really looking forward to learning them at the earliest opportunity. Similarly, JDK 10 brings var to give you a flavor of dynamic typing and some GC improvement. 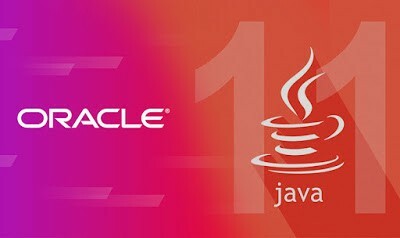 In the last Udemy 10$ sale, I have purchased a host of courses and one of them is The Complete Java MasterClass, which is updated for Java 11 and I am looking forward to starting my Java 11 journey with that. Btw, if you have yet to start with JDK 8 then here is my list of favorite Java 8 tutorials and courses which you can free of cost: 10 best tutorial to learn Java 8. I have been hearing about some new features like reactive programming model on Spring 5, adoption of recent Java features, some unit testing improvement etc but I have yet to try that. Anyway, I have already started learning Spring 5.0 by following Spring 5. 0: Beginner to Guru and will keep the momentum going in 2019. If you use Spring, probably it’s the best time to learn Spring 5.0. If you like books, you can also check out this list of advanced Spring Books for Java developers from Manning and Packt Publications. Another area which I want to improve in the coming year. There are a lot of new framework and tools available for Java programmers to unit test and integration test their application e.g. Mockito and PowerMock for mocking objects, Robot Framework, and Cucumber for automated integration test and of course the new and shining JUnit 5 library. There is plenty of stuff to learn on this front. If you can invest some time upgrading your unit testing skill, not only your coding skill will improve but also you will become a more professional developer, which every company looks form. To start with, you can check out JUnit and Mockito Crash Course from Udemy. One more thing I want to keep improving in 2019 is my knowledge about writing REST API and implementing secure and scalable RESTful Web Service in Java using Spring. This is one skill which is highly desirable in the Java world and there are not many people who know both Java and REST well. 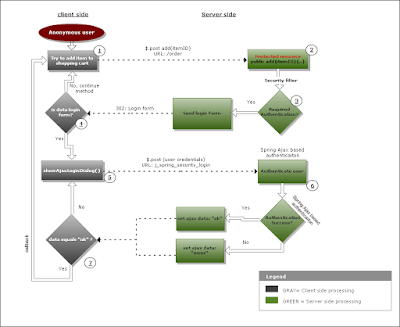 If you are also in the same boat and want to learn how to develop RESTful Web Service using Spring, The REST of Spring MasterClass from Eugen Paraschiv is a good starting point. This is the third major upgrade on Spring Eco-System. The 5th version of popular security framework has several bug fixes and a major OAuth 2 module, which you just can’t miss. This is another priority Item for me in 2019 along with Spring 5.0 framework stuff. 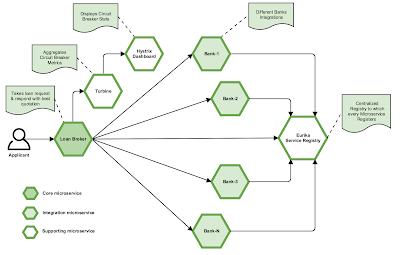 Thankfully Eugen has updated his best selling course Learn with Spring Security to include 5.0 features and added a separate module for OAuth 2.0., probably the best material to learn Spring Security 5.0 at this moment. The Spring Boot framework also has a new release Spring Boot 2. If I get sometime after all these goals this year then I will spend some time learning Spring Boot 2. 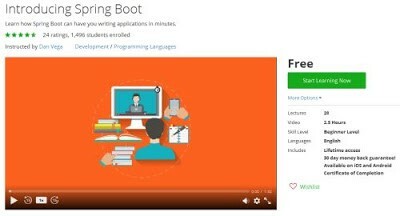 If you also want to learn Spring Boot 2, you can check out this free Spring boot course from Udemy for a quick start. If you need more choices then you can also check this list of top Spring boot courses for Java developers to learn in 2019. As a Java developer, I have used Servlet, JSP, and jQuery at client side but haven’t yet tried my hand with Angular or React. 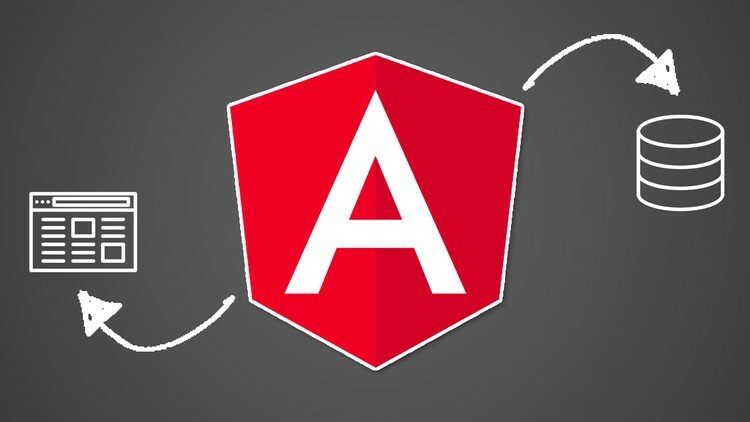 In 2019, one of my goals is to learn Angular and I will be starting my journey with Udemy’s Angular 7- The Complete Guide. If you are in the same boat then you can also take a look at that course, it’s very handy. If you don’t know how to write Android Apps in 2019 then you are lacking something. Mobile is one of the best platforms to reach a large number of people and Android is probably the most popular platform to write mobile applications. Even though I know Android basics, I have yet to publish any Android apps, maybe 2019 will change that. If you want to learn Android in 2019, you can check The Complete Android N Developer Course, one of the better course to learn Android. If you need more choices then I have also shortlisted some Android online courses to refresh my knowledge and get to the next level. If you are also in the same boat then you may find them useful as well. 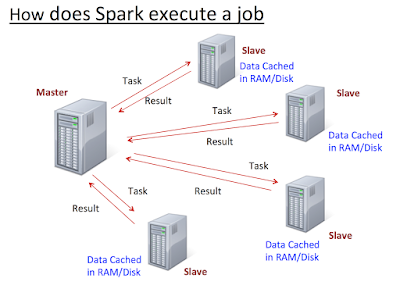 One more thing I want to keeping exploring in depth in 2019 is the Big Data space, and particularly Apache Spark and Apache Kafka framework. I am not sure if I will get time to look other Big data technologies but its seriously good stuff and along with DevOps and Machine Learning, Big Data is probably the hottest technology at this moment. If you also want to learn Big data in 2019, you can check The Ultimate Hands-On Hadoop — Tame your Big Data! course. If you need more choices you can also check my list of shortlisted courses to learn Apache Spark for Java developers from Udemy and Pluralsight. That’s all about what to learn in 2019. As I have said, Technology changes with rapid speed and the biggest challenge for programmers are to keep themselves up-to-date. Apart from this list, there are plenty of other stuff which you can look-up in new year e.g. learning a new programming language like Kotlin but for me, I will be more than happy if I can achieve these goals in 2019. Thanks for reading this article so far. If you like these tools then please share with your friends and colleagues on Facebook. If you have any questions or feedback then please drop a note. Wish you guys a very Happy New Year 2019. This story is published in The Startup, Medium’s largest entrepreneurship publication followed by +405,714 people.